Have you taken a moment to think about who you would want to make important decisions for you, if you couldn’t make them for yourself? 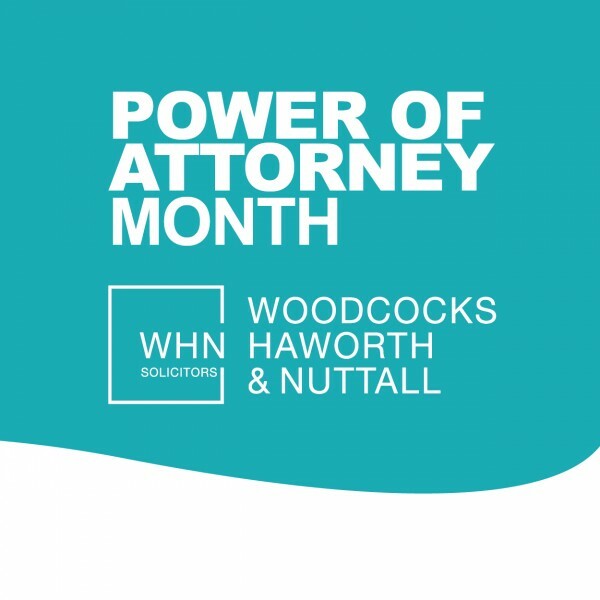 Woodcocks Haworth and Nuttall Solicitors is supporting Rossendale Hospice during June to encourage people to make a Lasting Power of Attorney (LPA) and raise awareness of the benefits of doing so. A Lasting Power of Attorney is a legal document enabling one or more people to make decisions on a person’s behalf if they lose capacity to do so themselves. There are two types of Lasting Powers of Attorney covering different areas of decision making – one for property and financial affairs, and the other for health and welfare. Why do I need to appoint one now? A Lasting Power of Attorney is not just for the elderly. It is just as important for those who are healthy and of sound mind to have proper plans in place for the future. A LPA can only be set up when an individual has mental capacity, so if you don’t appoint a Power of Attorney and are later incapable of managing your finances, your assets will effectively be frozen, which can cause difficulties. 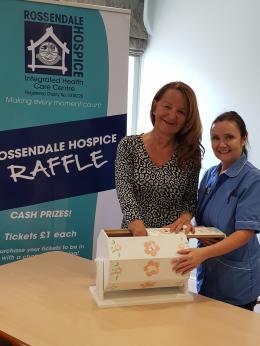 Woodcocks Haworth and Nuttall Solicitors will be donating £120 to Rossendale Hospice for each Lasting Power of Attorney made through the firm during June. When setting up your Power of Attorney this June, you will have the comfort of knowing you’ve ticked a very important task off your list and supported your local Hospice at the same time. 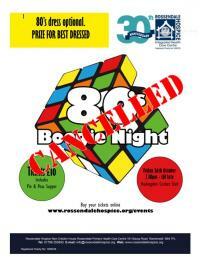 In addition to that, you will have helped raise funds for local people living with life limiting conditions. A donation of £120 could provide a hospice at home patient with a night sitting service to help them when they need it most.